This is the single most important aspect of serving wine. You can change completely how a wine tastes by serving it too cool or too warm. In my experience, many reds are served too warm and whites are often served so cols that it is difficult to smell their all­important aroma. 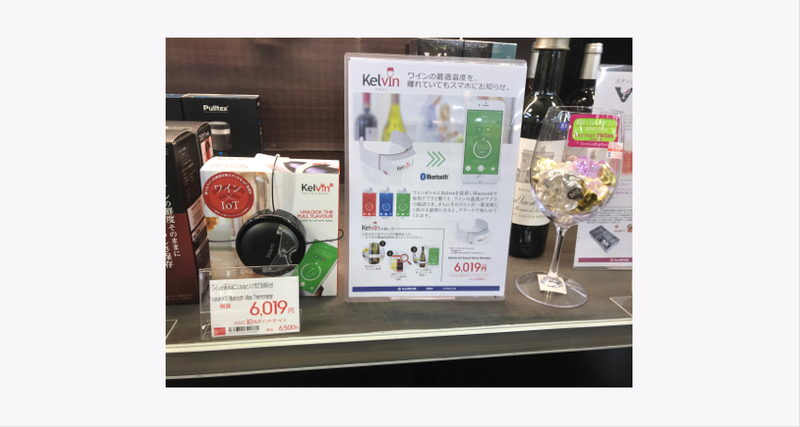 “I'm someone who has always believed in serving wine at its ideal temperature but, wow, what a huge difference Kelvin makes.